Rev. 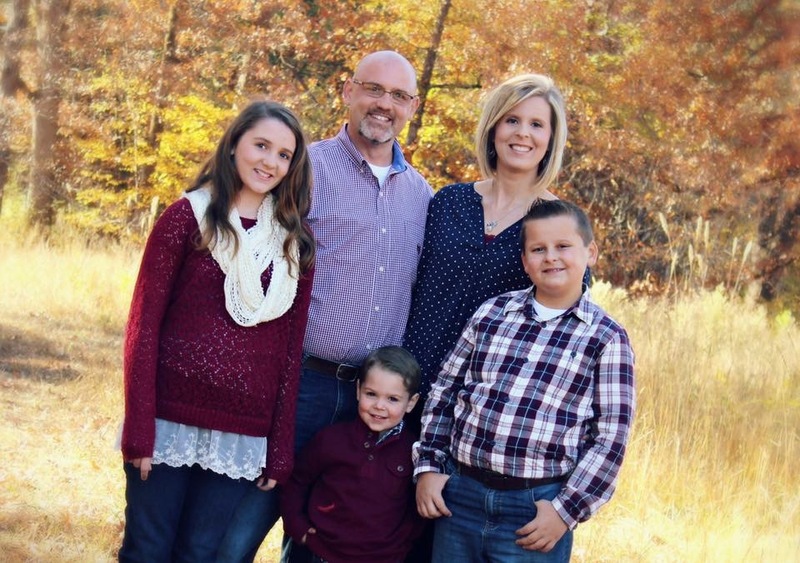 Chris Mitchell, a native of Ozark, Al, accepted the call as Senior Pastor of First Free Will Baptist Church in September of 2010 and began his ministry here in Amory the following November. Previously, Bro. Chris was the Associate Pastor of the Heritage Free Will Baptist Chruch in Columbus, OH, where he and his wife Mandy served for eight years. Along with his church pastoral duties and school administrative responsibilities, Bro. Chris is involved in our local denominational ministries, and is actively involved in the community. Pastor Mitchell and Mrs. Mandy have three young children, Audrey, Chase and Spencer. All three children are enrolled in Amory Christian Academy.